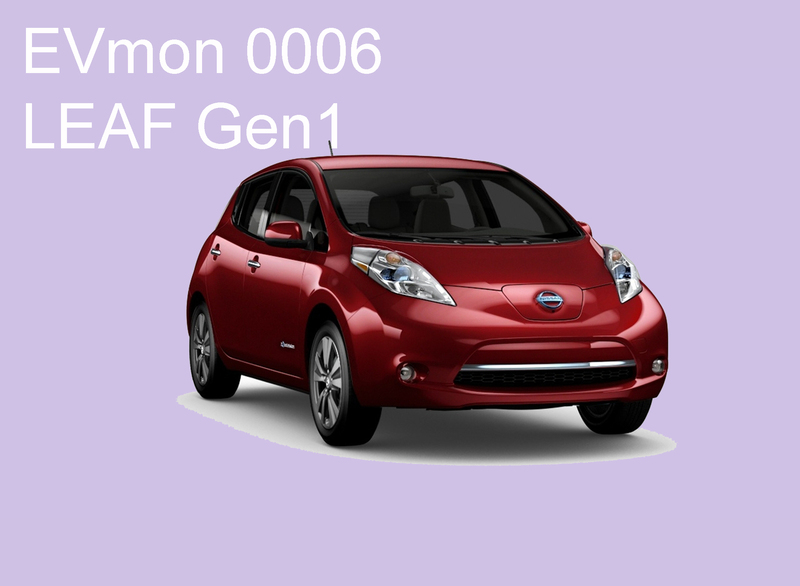 Nissan LEAF uses a dedicated EV platform by housing the batteries in the floor for optimum weight distribution. Exterior design embodies “smart fluidity” – as an example, the sharp upright headlights split airflow away from the door mirrors and reduce wind noise and drag. “Approaching Vehicle sound for Pedestrians” system is utilized to alert pedestrians by a speaker in front.